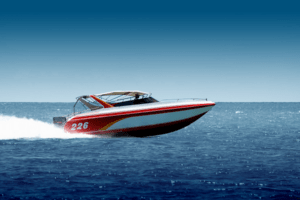 We also have multiple carriers that offer boat and personal watercraft insurance in Charlotte and throughout NC and SC. We can write your pontoon, speed boat, deck boat, jet ski wave runner and others at rates far less than most companies. Our boat insurance companies offer a wide range of discounts. Our local agents will provide you with a complete assessment of your insurance coverages based on your needs as well as multiple boat quotes. Please call us at (704) 494-9495 and start saving today.